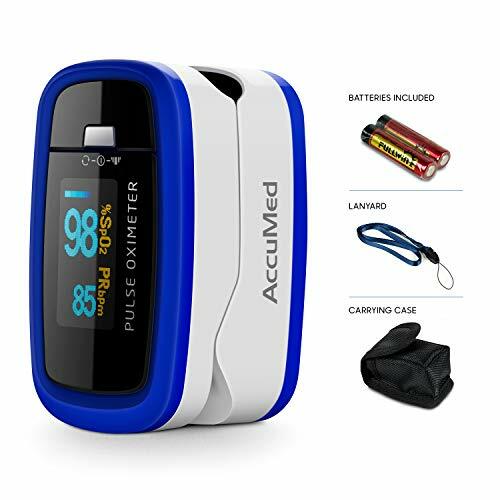 YOUR PERFECT COMPANION FOR REACHING YOUR HEALTH GOALS - Our Pulse Oximeter OXI-27 will help you to gain insights into your SpO2 and pulse rate. 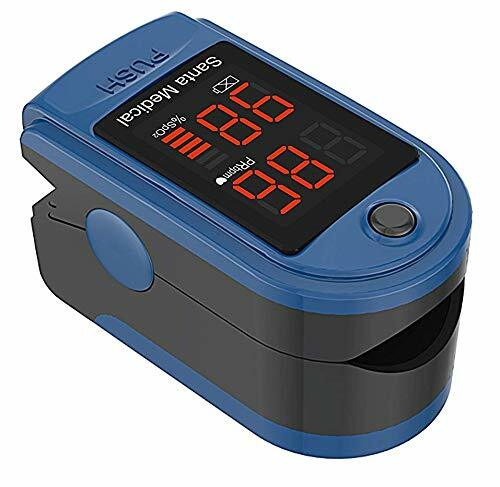 When your goal is to lead a more active life, our OXI-27 will be there for you. 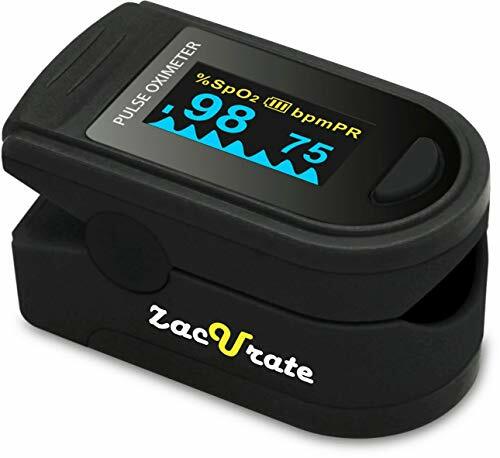 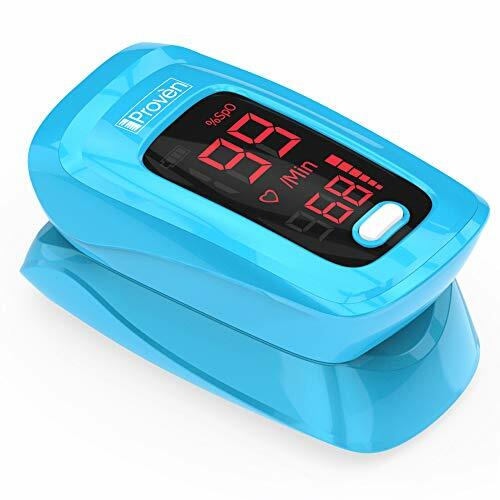 YOUR OXYGEN SATURATION AND PULSE RATE ON ONE DISPLAY - Our device is precision-engineered to measure both SpO2 and heart rate. 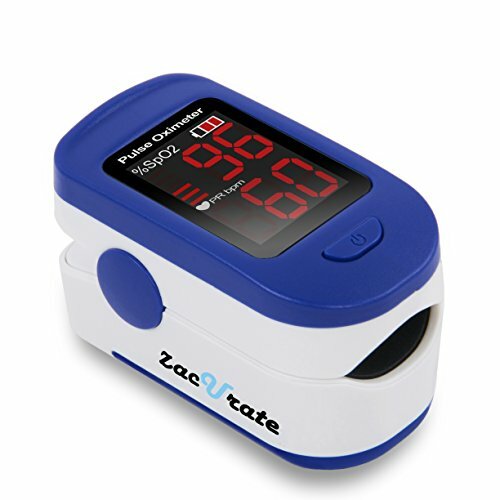 We developed our Fingertip Oximeter to help you gain the insights you need to improve your fitness levels. 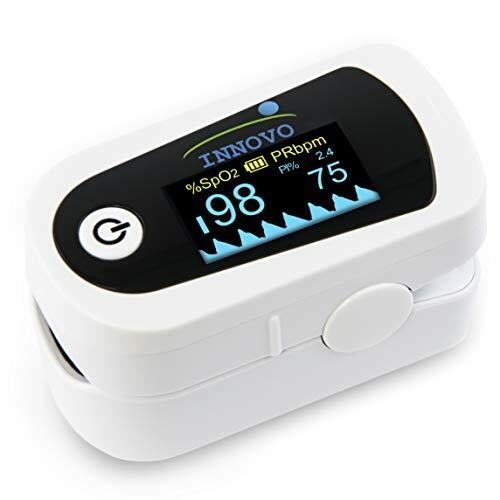 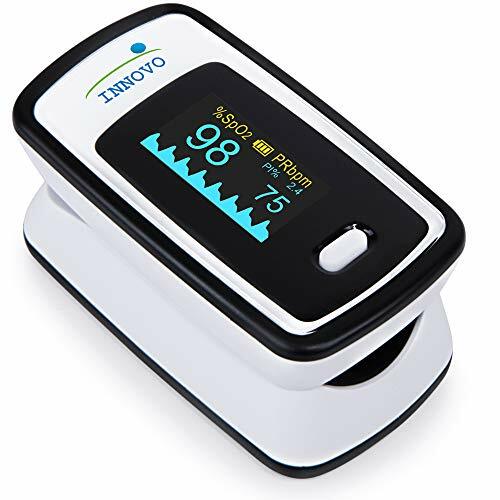 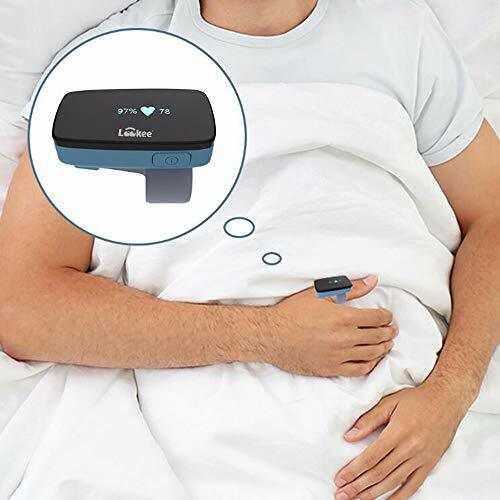 EASILY UNDERSTAND YOUR MEASUREMENTS - The alarm will monitor your O2 saturation levels and will automatically let you know whenever your levels drop below 94%. 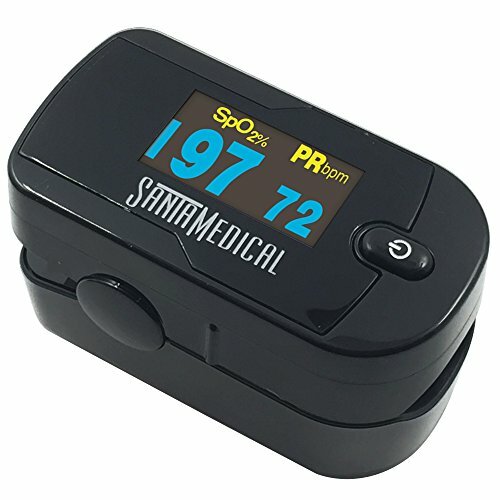 You never have to worry again if your levels are within healthy limits. 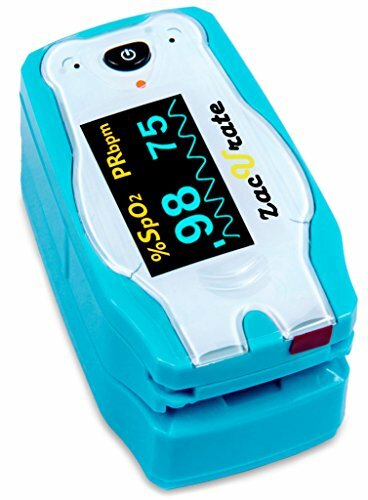 REAL TIME VISUAL FEEDBACK - The functions of our OXI-27 also include a bar graph. 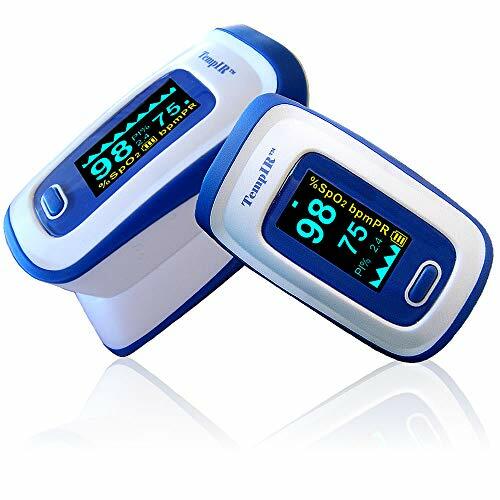 Showing in real time the intensity of the signal strength. 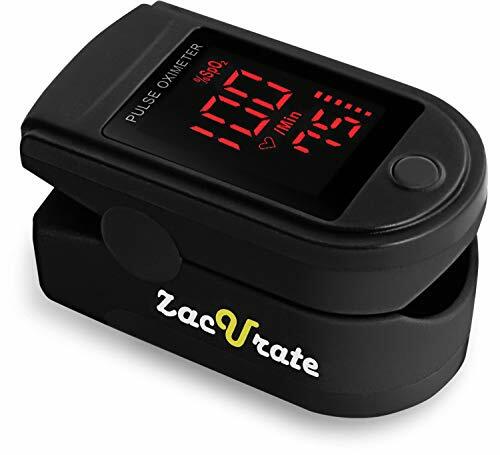 So you know how well the device is able to pick up on your SpO2 and pulse rate.